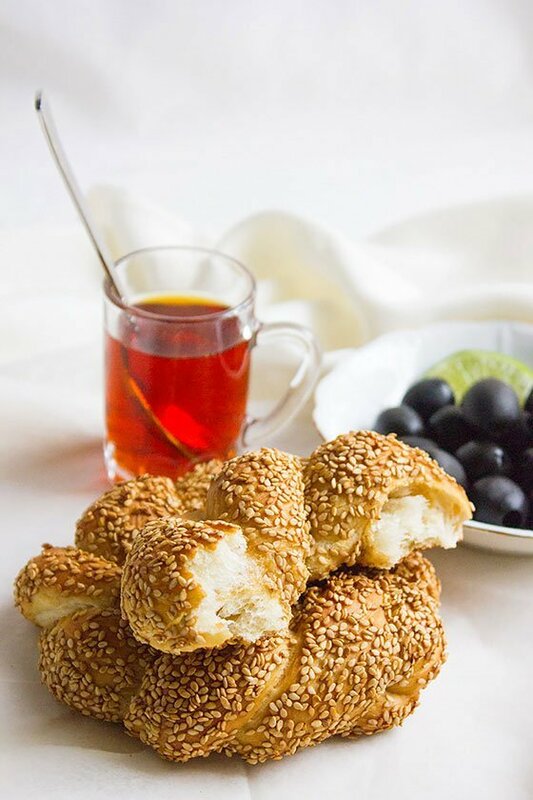 In my effort to fill my blog with the most delicious, easy to make, and elegant dishes from around the world, today I thought of presenting Simit, which is similar to bagels except it’s not boiled before baking and is softer in texture. 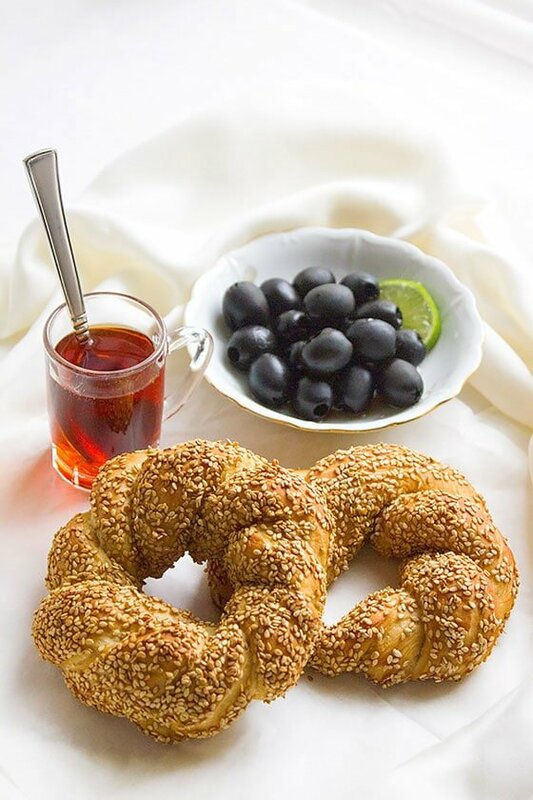 Simit is a popular bread in Turkey. 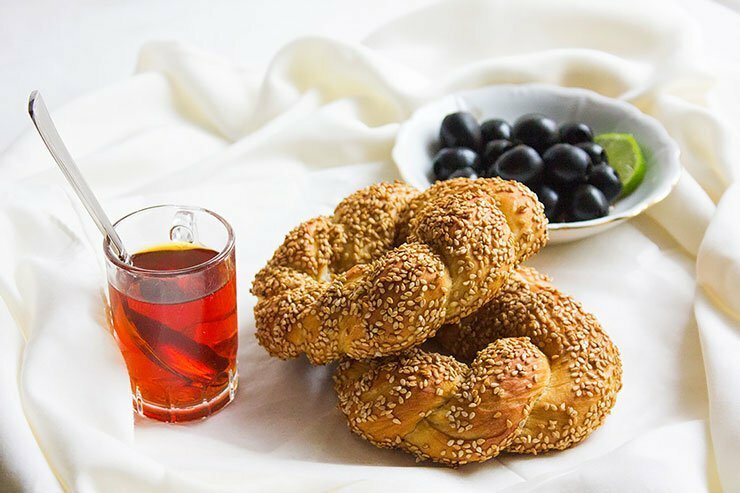 Having simit at breakfast with feta cheese and slices of olives transforms your breakfast to sophisticated and royal like a meal. 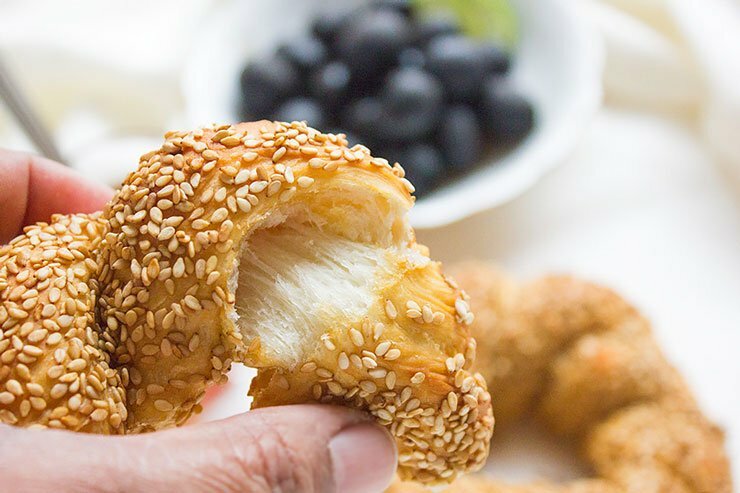 The combination of simit, olives, and feta cheese is just out of this world, but simit tastes oh so good on its own, or with jam. Although it doesn’t taste like a croissant but you can have it the way you like to have your croissant except with lesser calories. I try my best to bring you easy to prepare recipes that look good, out of respect to your time and I want you to be able to brag about your cooking too! 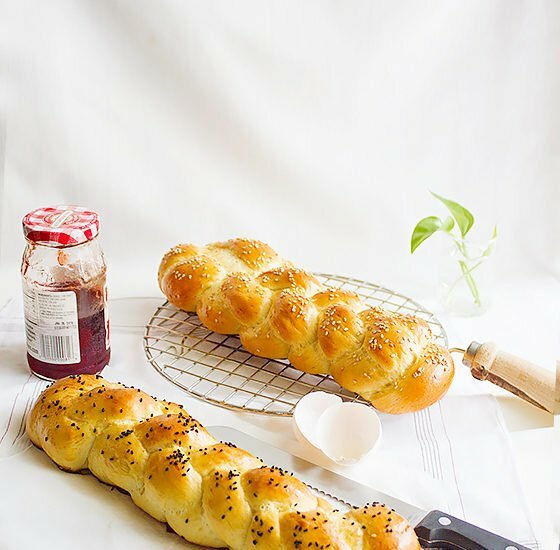 Simit is a bread that won’t take much of your time and there is no rolling pin involved, the more you make it the faster you will get in preparing it. Did I mention that Simit is egg free too?! 2 tablespoon molasses mixed with 3 tablespoon water. Add the sugar and yeast to the warm water, mix and keep aside for 3 minutes. In a bowl, add the flour, salt, and vegetable oil. Mix well. Add the water and yeast mixture and start kneading. The dough will be sticky the first 2 minutes but with continues kneading it will firm a little. Knead for at least 7 minutes. Cover and leave in warm place to double in size, will take 1 hour to one hour and a half. To make medium size simit, form 4 equal size balls from the dough. Dust the working surface with flour, using your hands form a long rope, fold the rope in half, twist both halves of the rope, join two ends together to form a circle, press the ends firmly to seal. Dip both sides in the molasses mixture first then in the sesame seeds, place on a baking sheet. Cover and let it rise again for 30 minutes. Preheat oven to 200C/400F. Bake the simit for 15 minutes on the middle rack. Serve warm with jam, honey, or feta cheese. They look just like the one from Turkish bakery over here. Well done, Muna. Your words were music to my ears Angie 😀 thanks a lot. 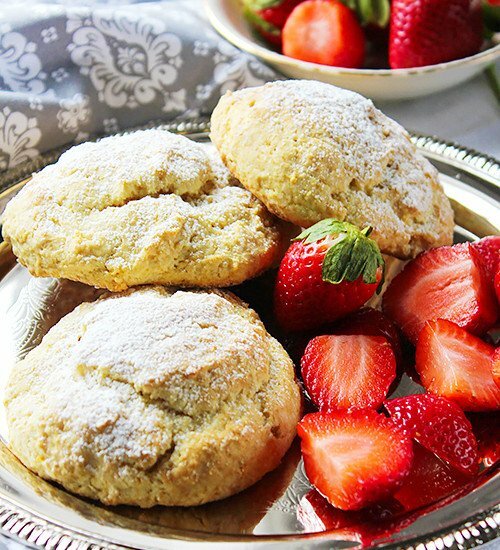 Those look absolutely delicious! I’ve never heard of Turkish bagels, but now that I have, I’ll be devouring them! Oh my goodness, I am dying these look so insanely good. I love the heavy addition of the sesame seed too. Hey Shelley, thanks for your kind words, the sesame was like the icing on the cake! These bagels look so amazing! I have never had a Turkish bagel before but need to look for them. I swear these bagels need to just leap off the screen. They looks so yummy! I am always looking for egg free recipes to try. 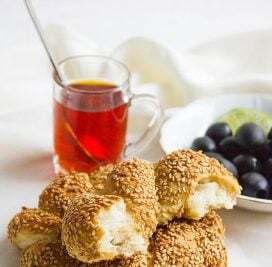 I am excited t try making some Simit this weekend. It looks so good. These bagels were fluffy and light, there was no need to use eggs at all! 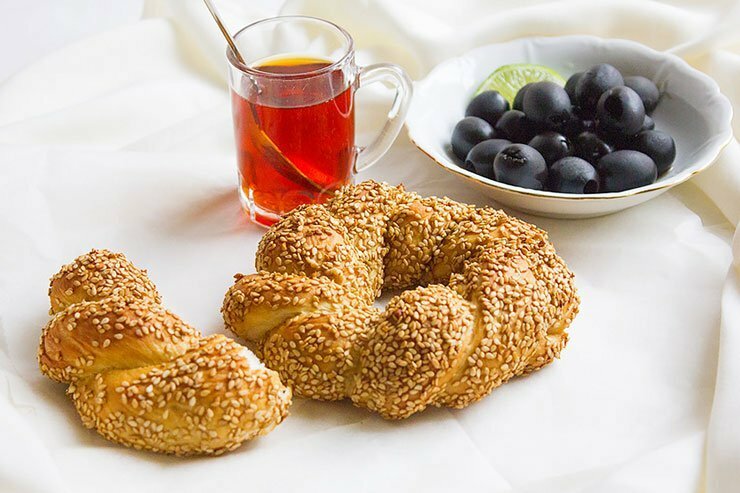 I will have to get the ingredients I need to make some Simit this weekend. It looks so delicious and easy to make. I am sure they will be a big hit. I have had Simit before and it was so good. I have never tried to make it myself. I am excited to try it out. I’ve never heard of a turkish bagel but it looks amazing. I’m going to have to try this out, probably impress the hubby. I’ve never heard of Turkish Bagels, but those look wonderful. They remind me so much of the bagels you see in bakeries throughout the country of Israel. Hope to try your recipe soon. Thank you Janis, I hope you give it a try! I have to try making one of this Simit. Looks really yummy and easy to make. ok that looks really really good. i have to have some. These look really good. I will have to get my husband to make these. He’s the bread maker in the family. I wish I was a baker. These look so delicious. Maybe I’ll share this with my mom and have her to make them for me. These are so easy to make, you’ll be surprised! I left my simit out for half a day and cooked them in the oven at 400 until soft again. This process gave simit the exact crunch and softness I remember walking in Istanbul. Thank you!